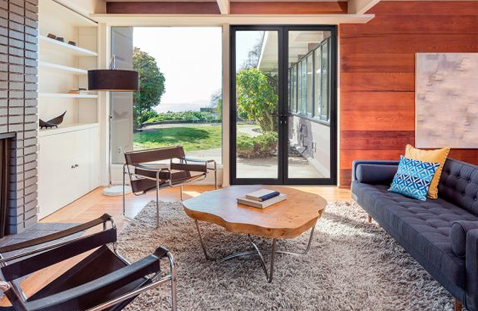 We know that the appearance of your home is very important to you and that when considering replacement windows doors or adding a conservatory, you need to be sure that they will look just right and complement the style of your home. 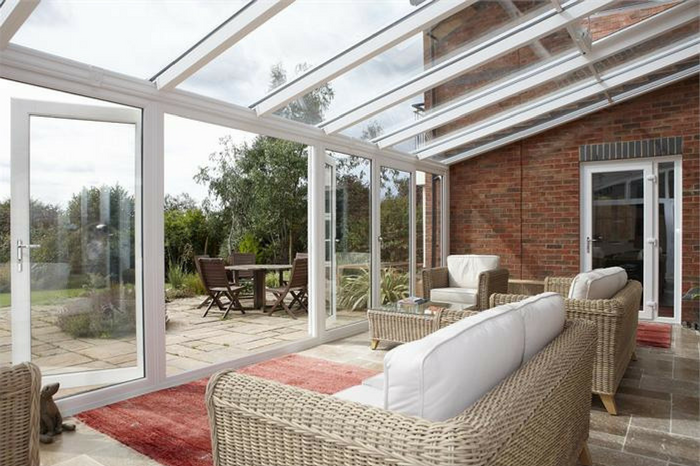 offer the highest quality uPVC and aluminium products at amazing value. 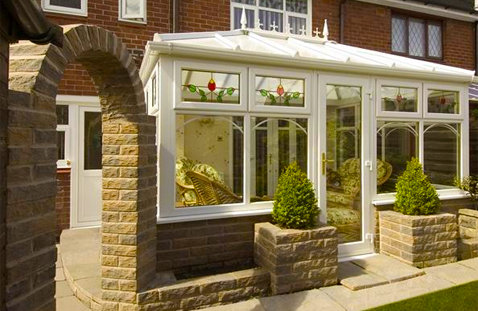 We are double-glazing specialists with many years of experience. Add that to our product knowledge and installation expertise, and it equals the best solutions, ideas and support when you are looking for quality uPVC windows, doors or conservatories. 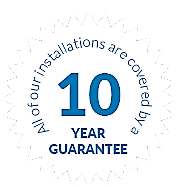 All of our installations are covered by a 10 YEAR GUARANTEE. 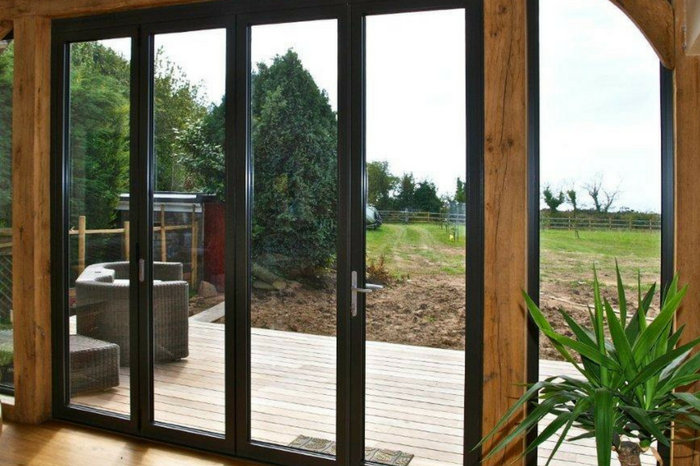 Our range of windows and doors are designed with all of the safety and security you need. We offer high security multi point locking systems for peace of mind and with safety equally as important we offer optional features to give restricted opening for child safety, as well as fire escape openings for upstairs rooms which give you a quick and easy exit in the unfortunate event of a fire. Our products are all energy efficient and are proven to help keep warmth inside your home whilst keeping the cold out and any heat loss to a minimum. 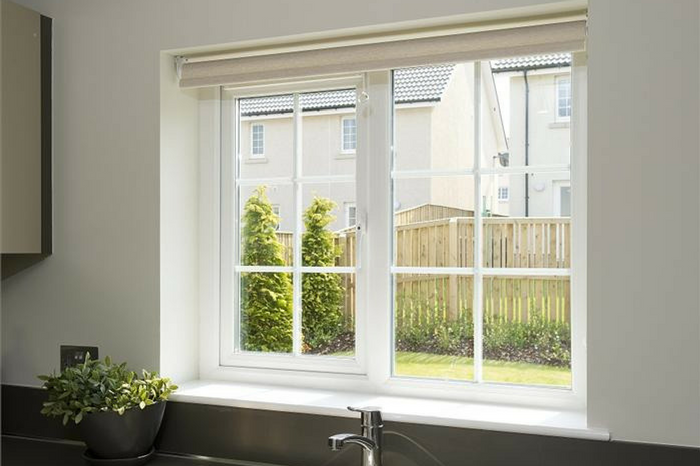 We offer double or triple glazed units to considerably reduce outdoor noise levels, allowing you to relax in the peace and quiet of your home. 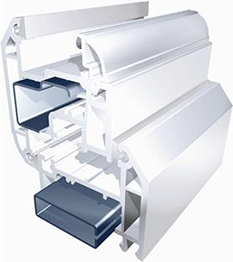 Our systems are also low maintenance as they contain a smooth gloss finish – guaranteeing they retain a pristine appearance. Medway Windows and Doors provide high quality double glazing, installed professionally and provide outstanding customer service combined with superb products to enhance your home, at an affordable price.